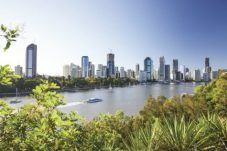 Not quite sure of your way around Brisbane? 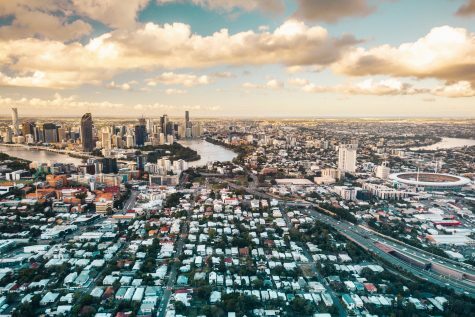 No worries, check out our guide to the most popular student neighbourhoods in Brisbane. 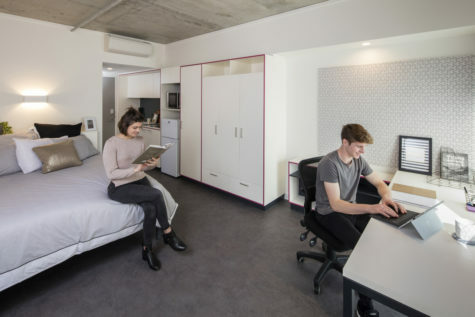 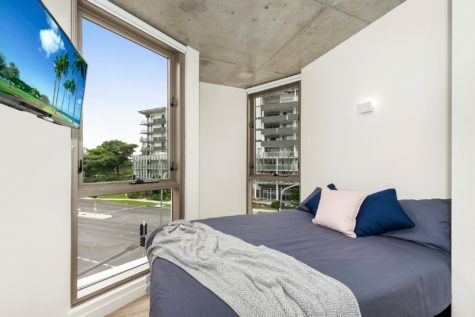 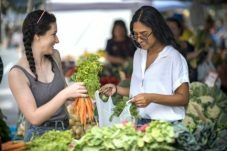 From private rentals to purpose built student accommodation to on-campus options, Brisbane offers a wide variety of accommodation available for students.